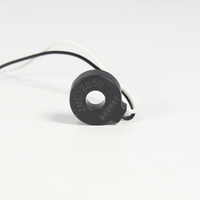 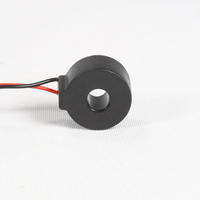 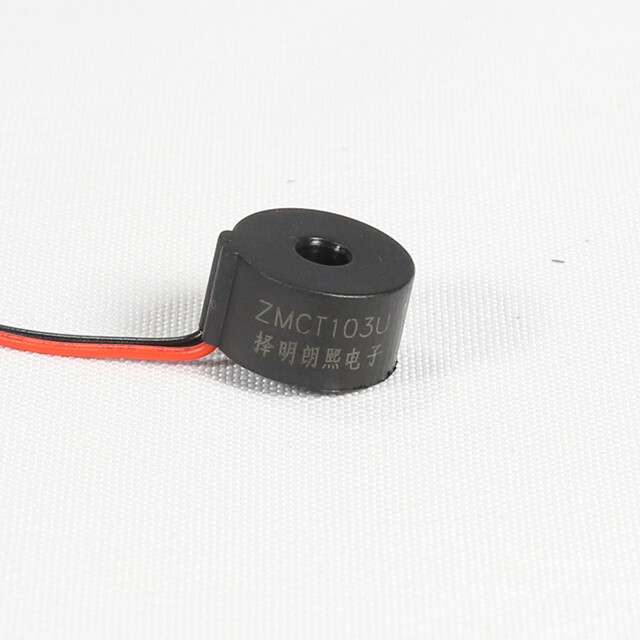 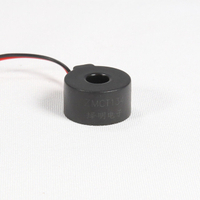 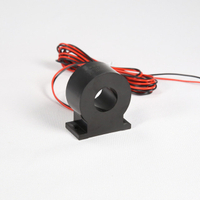 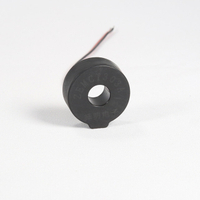 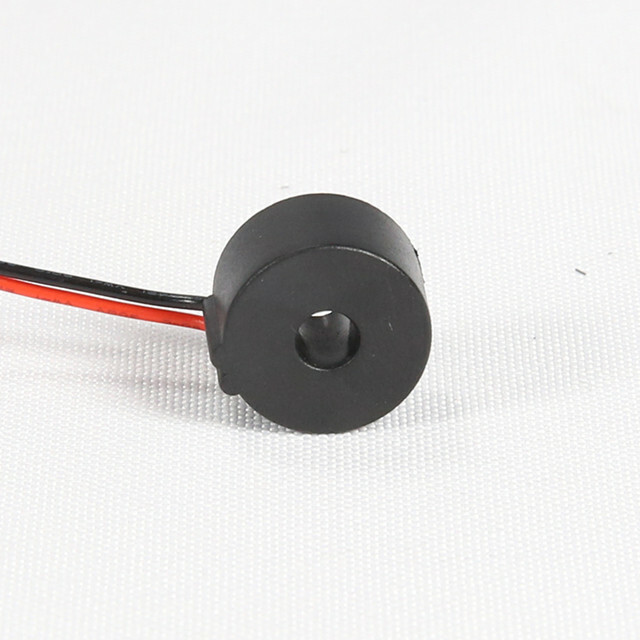 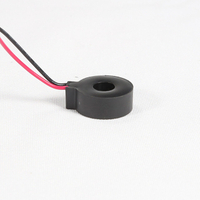 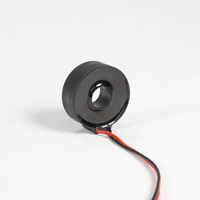 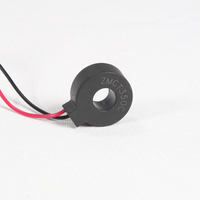 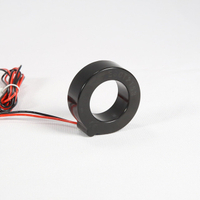 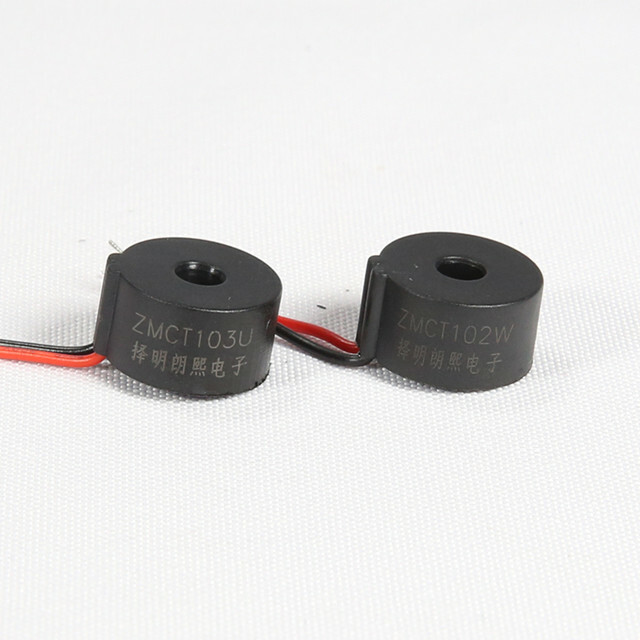 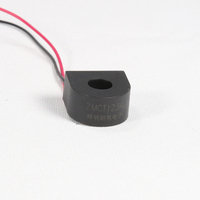 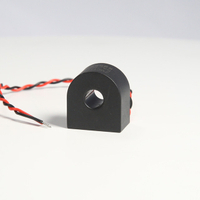 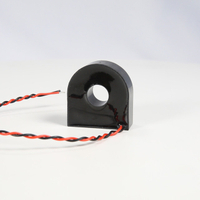 φ5mm flying wires current transformer 1000:1 - Buy current transformer, lead wire current transformer, flying wire current transformer Product on Qingxian Zeming Langxi Electronic Devices Co., Ltd.
1. 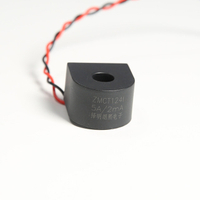 The typical usage of the product is for the active output (FigureⅠ). 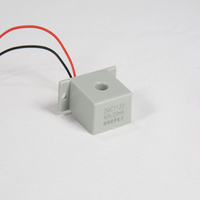 R is a sampling resistor, c and r is used for phase compensation.